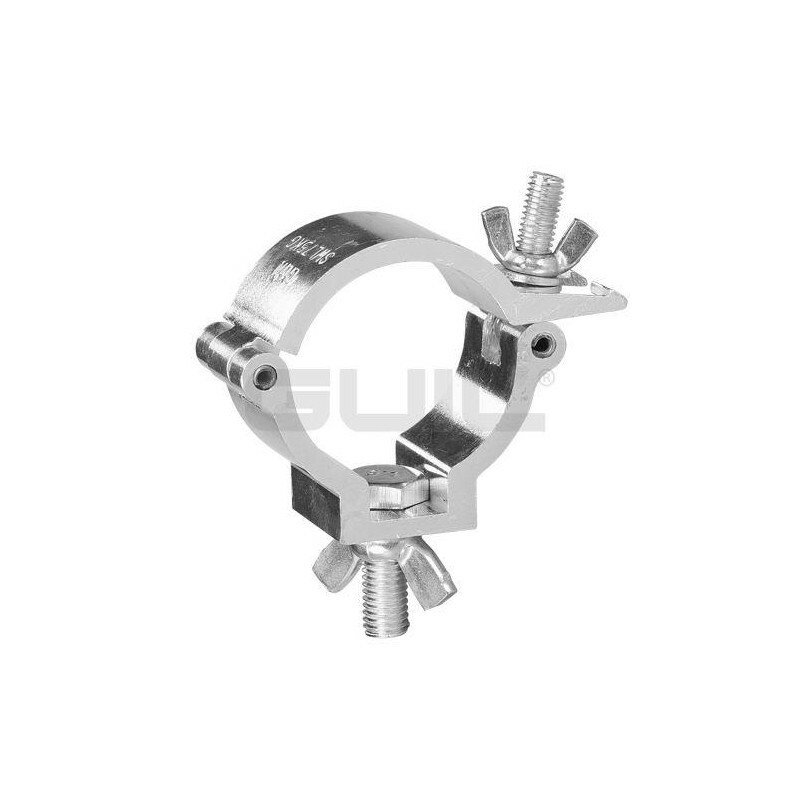 - Light-weight aluminium clamp coupler. 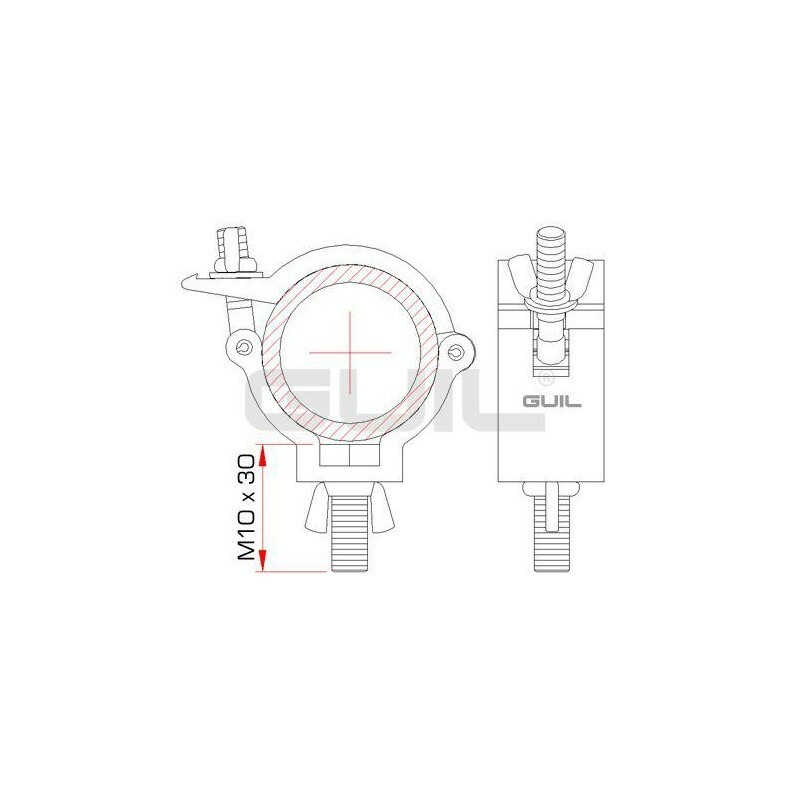 - Practical multi-purpose coupler that is used in various fields (construction, entertainment industry, theatre etc.). - It combines strength and durability with a high level of safety. 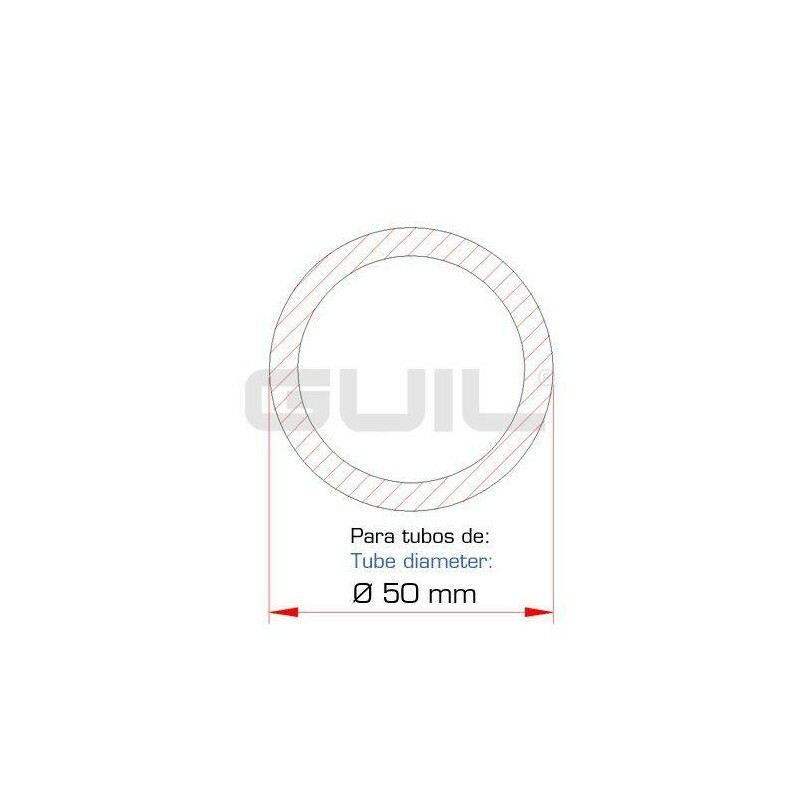 - Designed to be used on tubes with an external diameter of 50 mm. 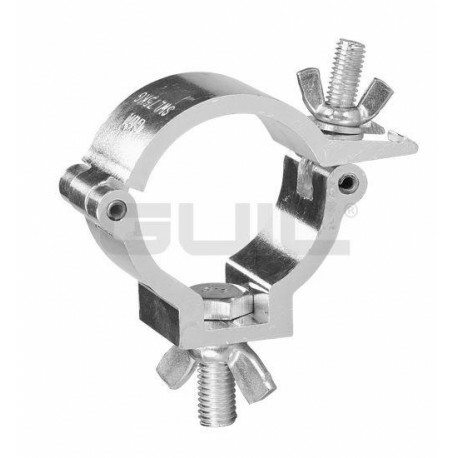 - It comes complete with bolt and wing nut to secure the load. 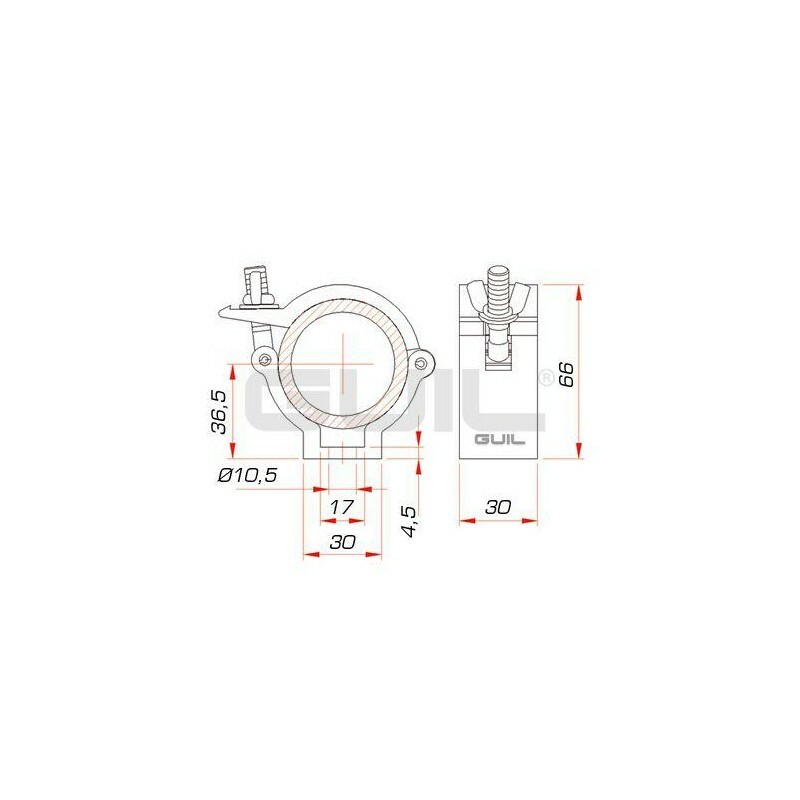 - Substituting the bolt and nut for an eye nut or a second clamp (converting it into a swivel coupler) it can be used for other functions.